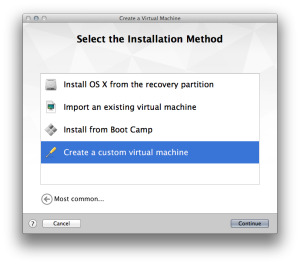 VMWare virtualization software. 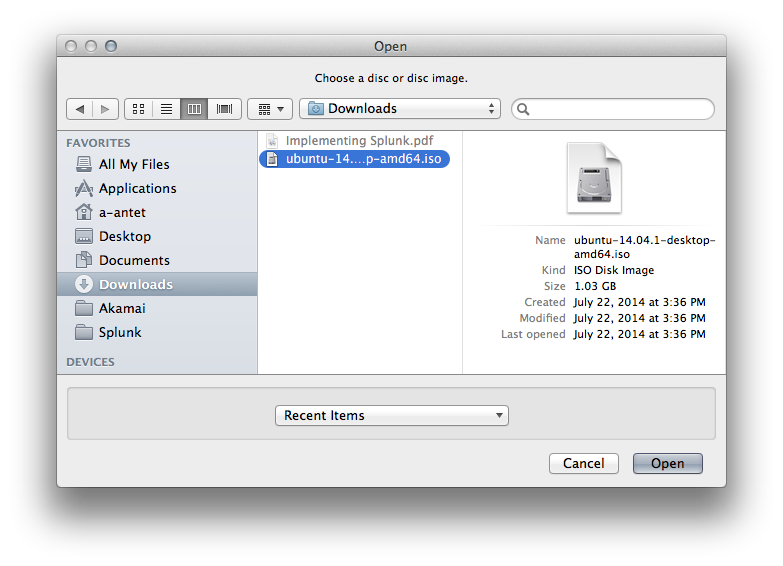 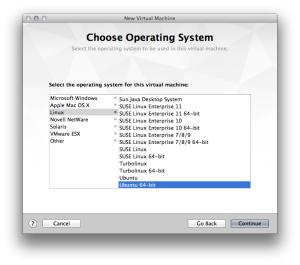 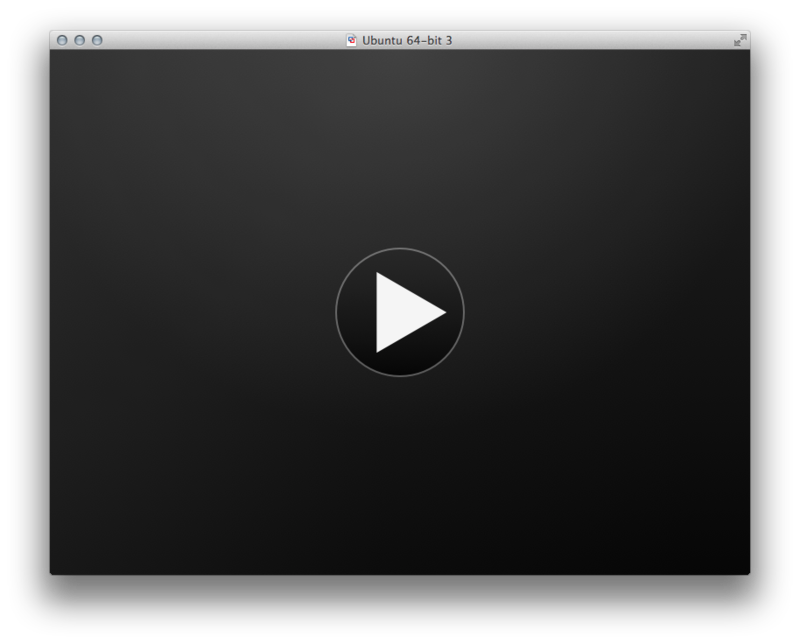 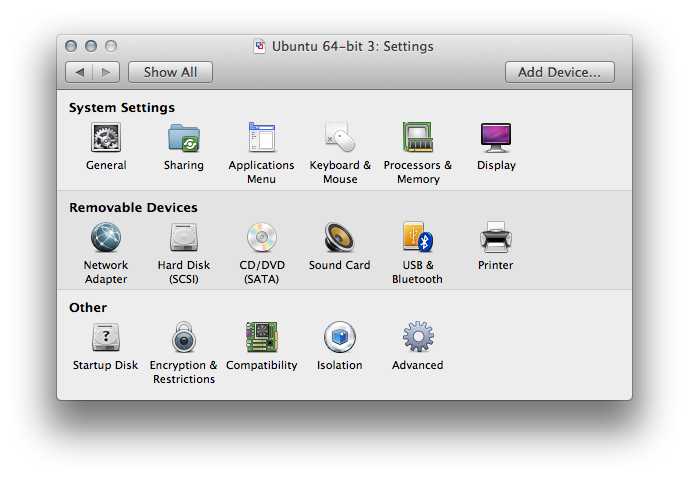 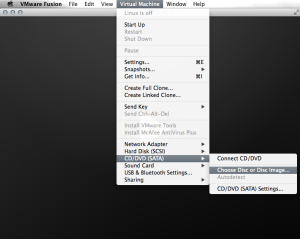 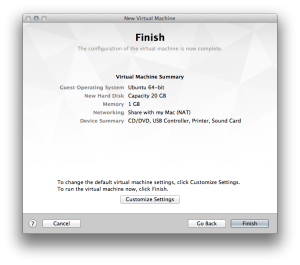 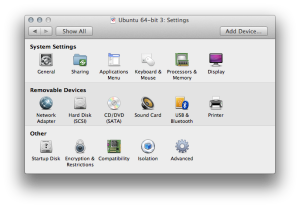 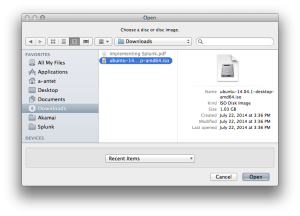 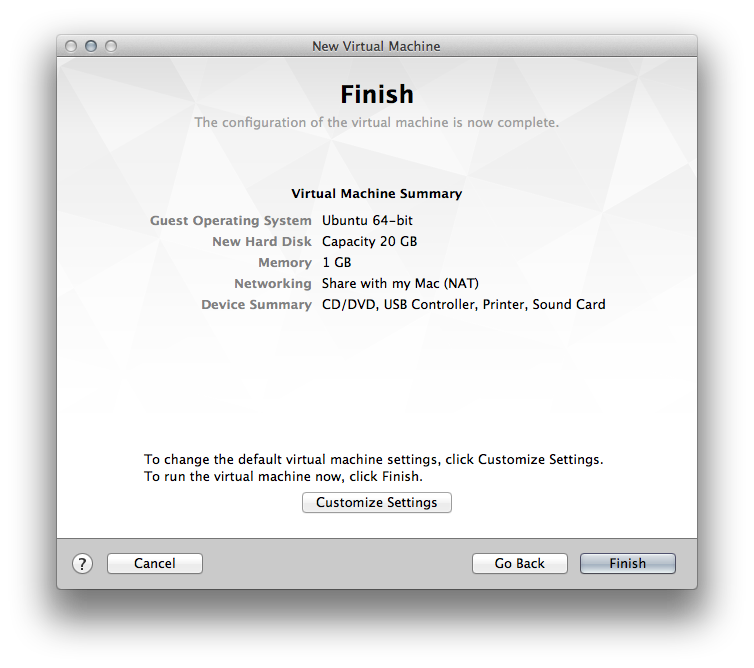 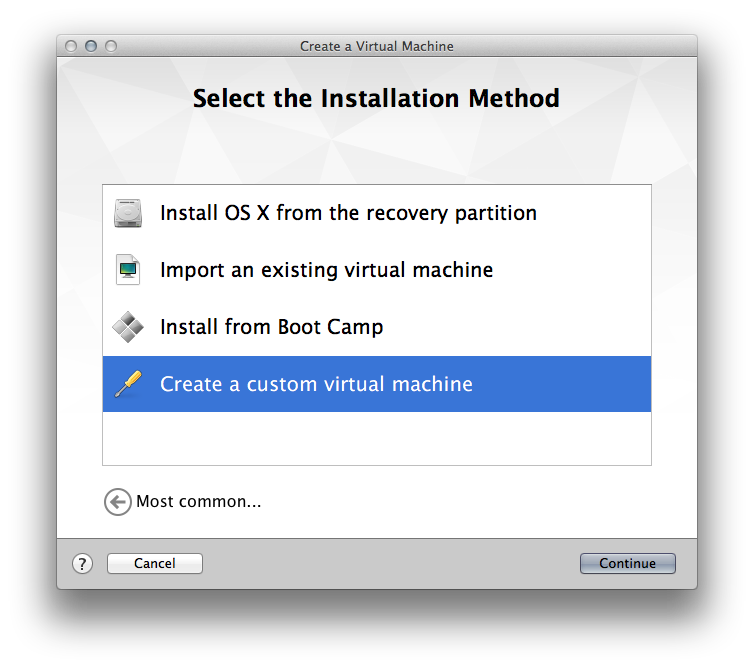 I used VMWare Fusion since Mac is my hosted platform. You can then customize Virtual Disk capacity from Settings Screen.